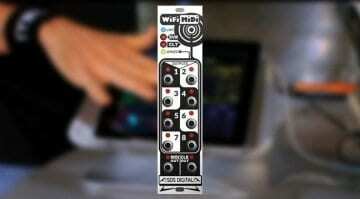 In the world of crowdfunded hardware we have a new MIDI controller looking for pre-orders on Kickstarter. 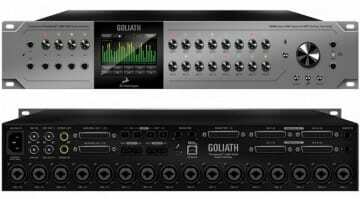 It’s called Goliath and offers a lot of control from a single little knob. The promo video had this guy using Goliath to control the cut-off on his Nord synth. But it already had a bunch of knobs for just that thing. 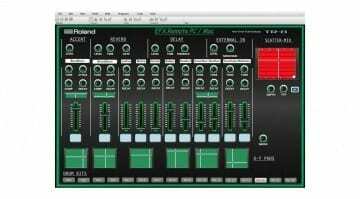 However, what’s clever about Goliath is that they are able to map multiple parameters to the one knob. 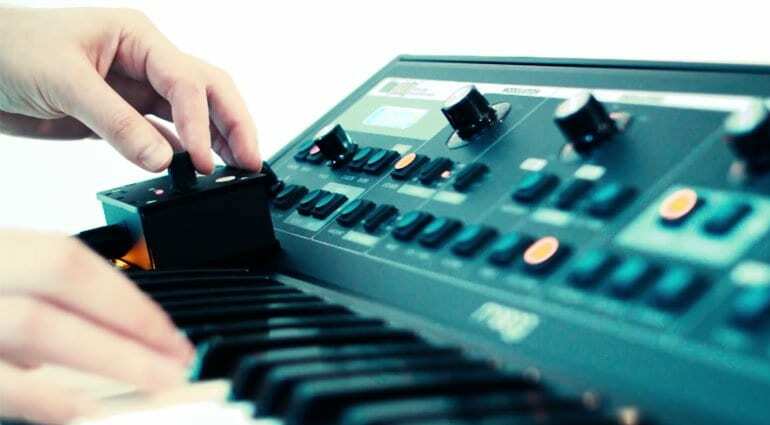 In the second video it showed the control over the Moog Little Phatty, with Goliath taking over the oscillator, modulation and cut-off knobs – that’s a bit more like it! It’s a little box, battery powered and so completely handy and stand-alone, ready to adapt to your setup. 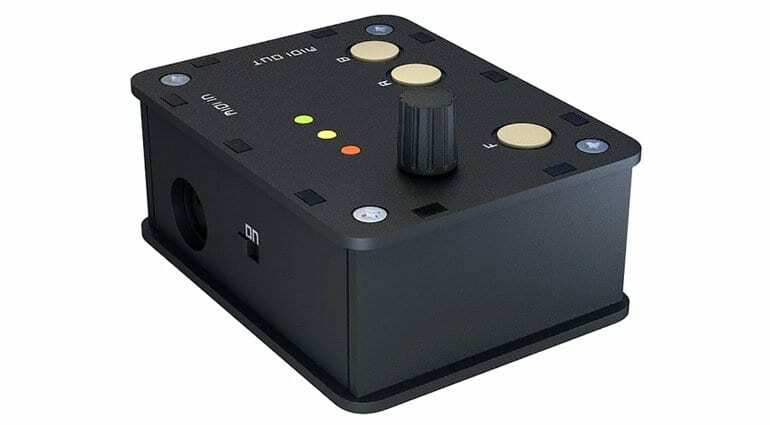 It can control up to 16 parameters on the single encoder. It can also generate random CC’s and random notes which is quite a cool feature to bring some modular style quirkiness to your MIDI. They are not looking for much money. €2500 will reach their goal, which is not really a lot of orders. So this is more of a pre-order system than a fund for further development. The original early bird offer of €49 has all gone but they have further offers up to €89 if you get in there quickly. Delivery on the first batch is scheduled in for May, the second batch will be July. It’s a cool little box, if not particularly beautiful. I can see it being handy in a live or experimental setup. 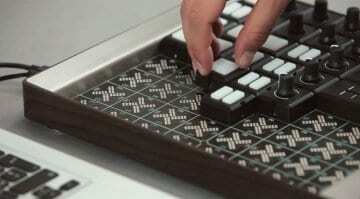 Or for drawing complex automation into your DAW. Goliath is presented by Gibbon Digital and you can find more information on their Kickstarter page.